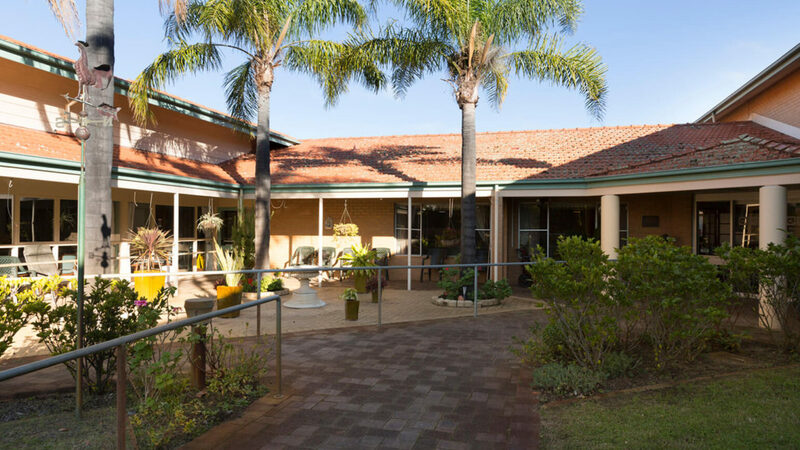 Forming part of the Hollywood Village complex, Regis Weston aged care facility is located next to Hollywood Private Hospital, Hollywood Reserve and only a short stroll to the renowned Kings Park and Botanic Gardens in the Perth suburb of Nedlands. With sister residence Regis Park, Regis Weston shares a series of buildings, including a day therapy centre, mini-mart, pharmacy and a hairdressing salon. 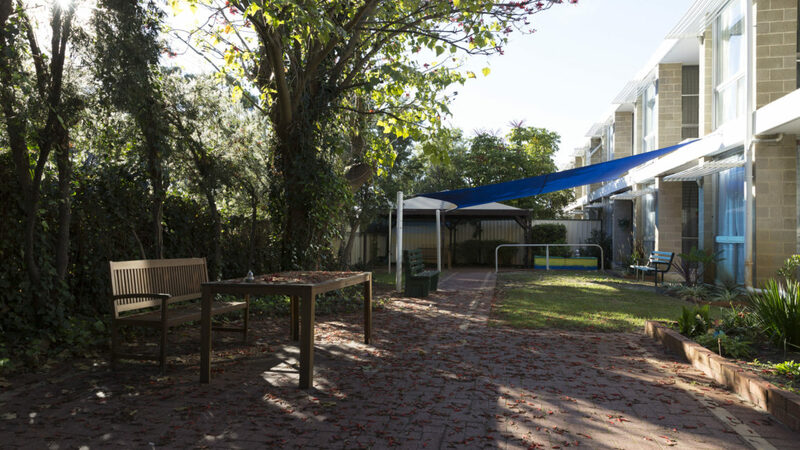 Communal areas are equally welcoming, especially our spacious lounge areas which are used regularly for family functions, impromptu gatherings and our weekly happy hour. 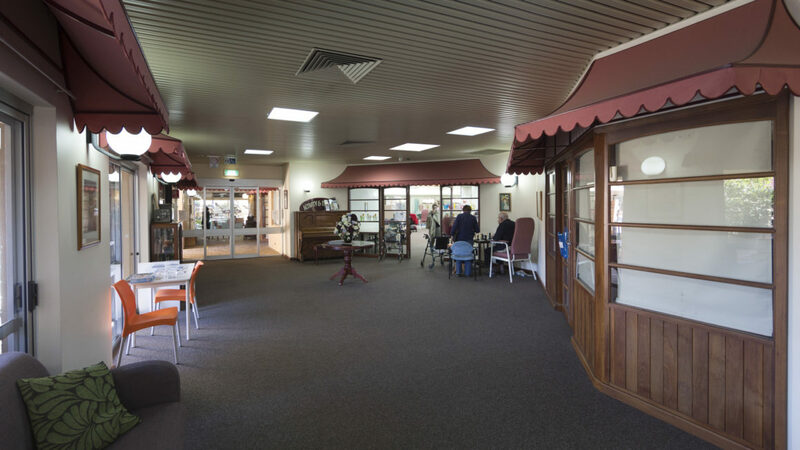 Several lounges also have pianos so they are perfect for popular sing-a-longs. 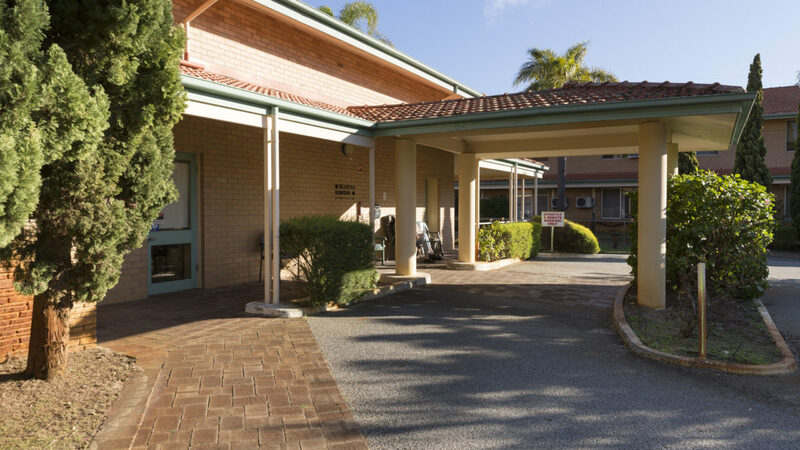 Like all Regis aged care facilities, Weston delivers innovative aged care services including ageing-in-place and respite care. Everything we do is aimed at living well. As an example, our unique Mosaic system is a discreet way of monitoring care needs whilst focusing on personal interests. 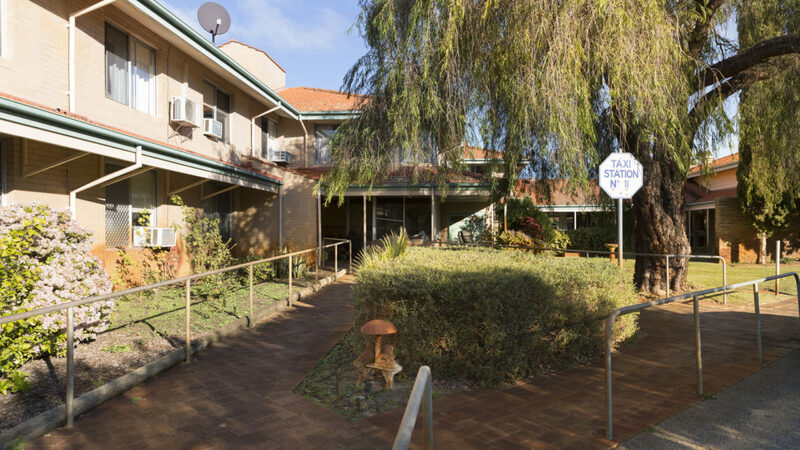 Regis Weston aged care facility offers 133 single rooms with en suites, some feature individually controlled air conditioning, kitchenettes and either courtyard or streetscape views.